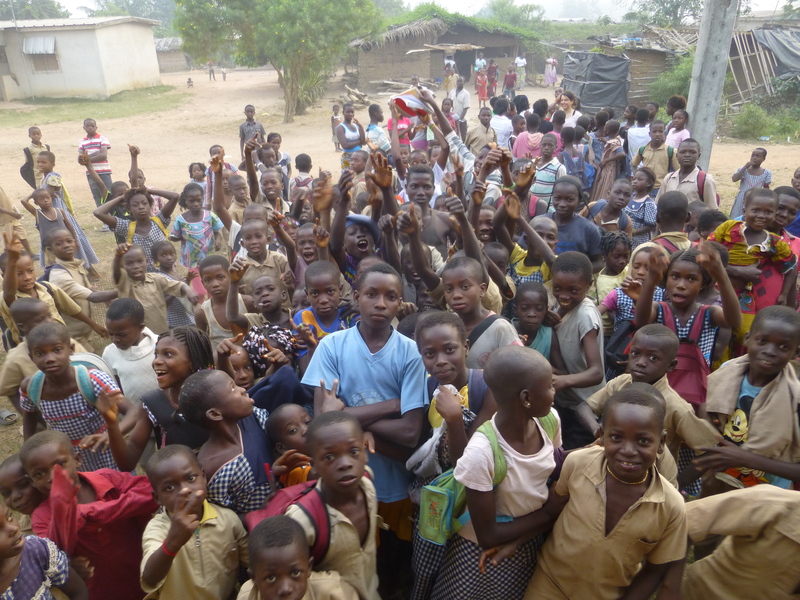 Our Water filters reach children on the Ivory Coast!! 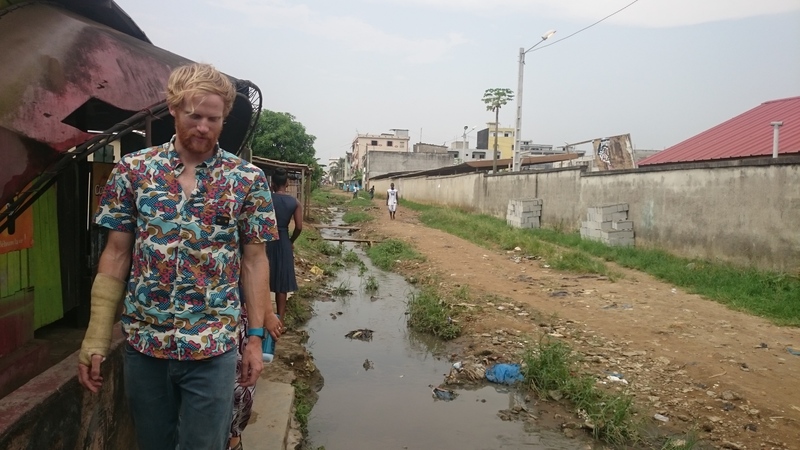 Great news from our partners at YWAM! 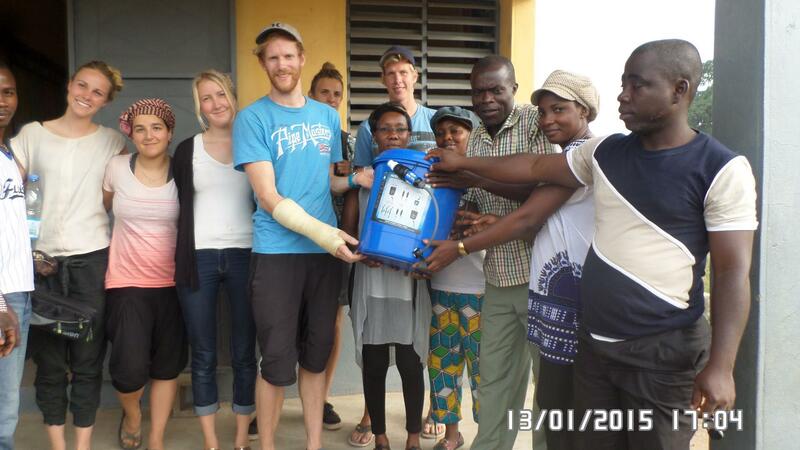 Our filters have made it to the Ivory Coast! 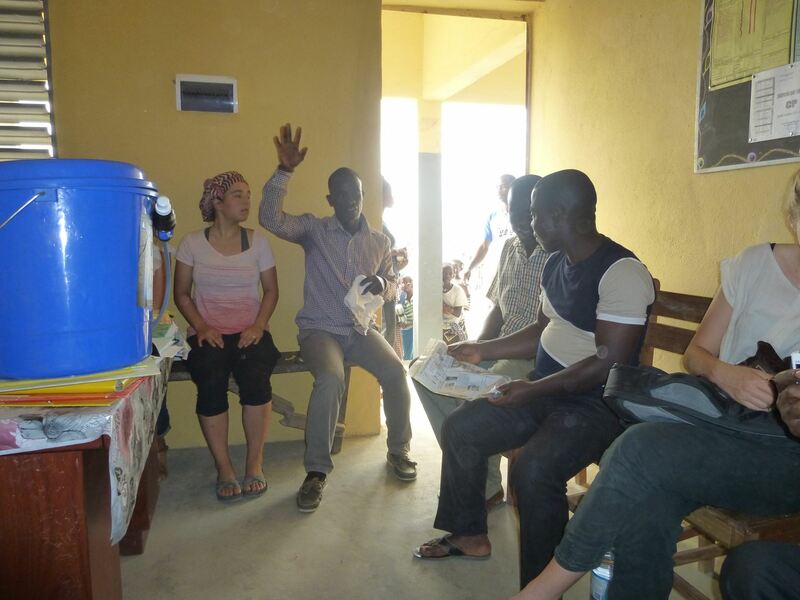 YWAM outreach teams distributed four filters to two elementary schools, a church, and a YWAM (Youth with a Mission) base that works in the surrounding community providing approx providing approx 400 gallons of safe drinking water every 8 hours/day for children to drink. Children whose water had been deemed undrinkable by the CDC (Center for Disease Control) can now enjoy clean safe drinking water free of the risk of contracting hepatitis A, typhoid, and cholera where these water filters were distributed. Please help us to continue to provide safe drinking water to the suffering children/family members in the world! « More Than 1,000,000 Critically Affected by Flooding in Myanmar…Their Biggest Problem is Access to Clean Safe Drinking Water!